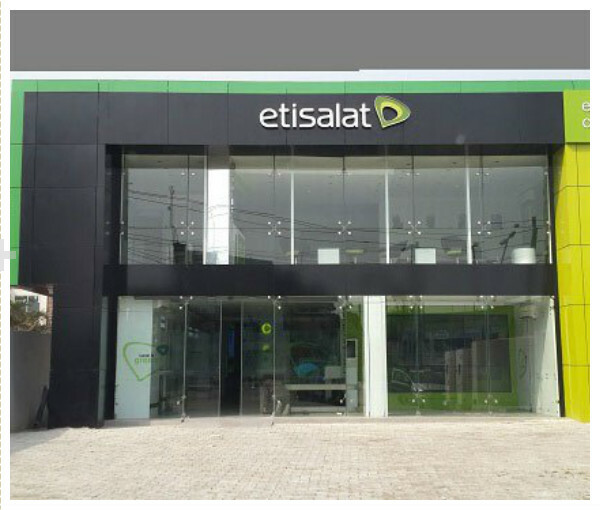 Etisalat UAE pulls out of Nigeria, may also take back naming rights – Royal Times of Nigeria. Etisalat Nigeria has confirmed changes in its shareholdings structure. Its Abu Dhabi parent company, Etisalat UAE informed the Abu Dhabi stock exchange earlier today that it was divesting completely from Nigeria. The company has been in a running battle with consortium of commercial banks over a $1.2 billion loan. It could be recalled earlier that its parent company, Mubadala was considering divesting completely from the Nigerian entity as it had written down the value to zero. Etisalat has now issued a press release confirming indeed that moves to change the shareholding structure is in top gear. Etisalat informed the exchange that it had transferred all of its 45% and 25%, ordinary and preference shares respectively, to a security trustee, United Capital Trustee Limited, who will now hold the shares on behalf of the lenders and other possible stakeholders in the company who lay claim to its assets. United Capital Trustees is a subsidiary of United Capital Ltd Nigeria. Lagos, Nigeria, 20th June 2017: Emerging Markets Telecommunication Services Limited also known as Etisalat Nigeria has announced the commencement of its restructuring with changes to its shareholding. As it had earlier stated in a release, the negotiations with the consortium of Lenders are considering a number of possible options. Etisalat Nigeria can now confirm the first stage of this has begun with a change in shareholding which was announced to the Abu Dhabi Stock Exchange this morning. Etisalat Nigeria can confirm discussions are on-going regarding other issues such as the trading name during this transition phase. Operations and services to our subscribers remain normal and will in no way be affected as we continue to deliver quality services to our subscribers. We will continue to tap into the rich, creative and innovative resources within our workforce to build a stronger business upon the stable foundation we have laid in our 9 years of operations. Etisalat Nigeria wishes to express its profound gratitude to the Government, the Nigerian Communications Commission, (NCC) and the Central Bank of Nigeria for their patriotic zeal and tireless efforts at ensuring collaborative and productive engagement. We are also appreciative of the tremendous support we have received from the media since inception and we count on their continued support as we transition to a stronger business. We will update our stakeholders and the public on further developments shortly.